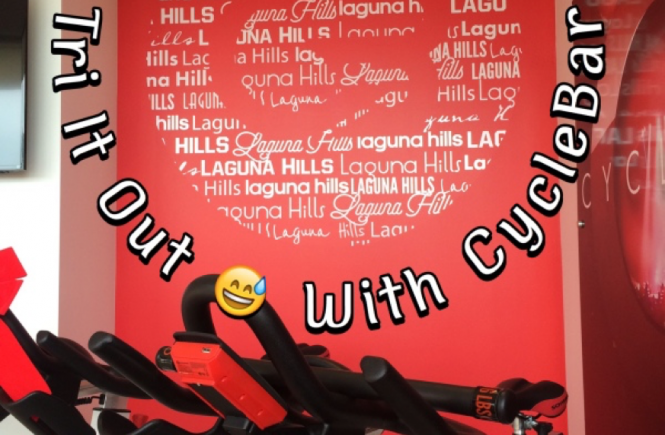 So, this next studio in the Tri It Out series I stumbled upon when a friend asked me to take a ride with her (it is not located in Los Angeles-yet) and check out this new spin studio. 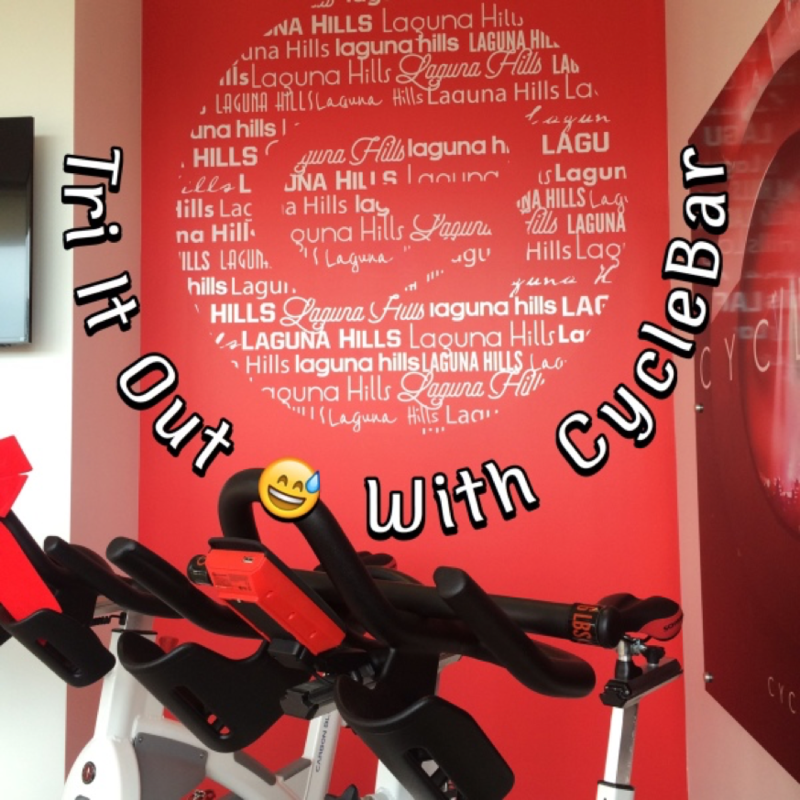 CycleBar is a fairly new studio located in Laguna Hills with a new location popping up on the East coast (Haayyyy Hoboken, NJ) and soon to open in Culver City. It is a national studio so if you’re not local to LA, check their website for locations. This particular studio is located in a shopping plaza in the Hills of Laguna (no, I didn’t see any Housewives or former cast members of The Hills- yes, I was looking). When we walked in the owners greeted us, they’re super friendly and personable. Upon checking in at the front desk and walking past their oh-so-cute retail you will find yourself in the locker area. In this area you will also find a bar like station with water on tap- filtered room temperature and cold- for your thirst quenching pleasure. This particular studio (not sure if it is only this studio or a staple of all CycleBars) also had water bottles available for you to take- yes take, what? free? Yes! Not only did they have water bottles, but chapstick (love me some chapstick), ear plugs (if needed) and bananas for their riders. 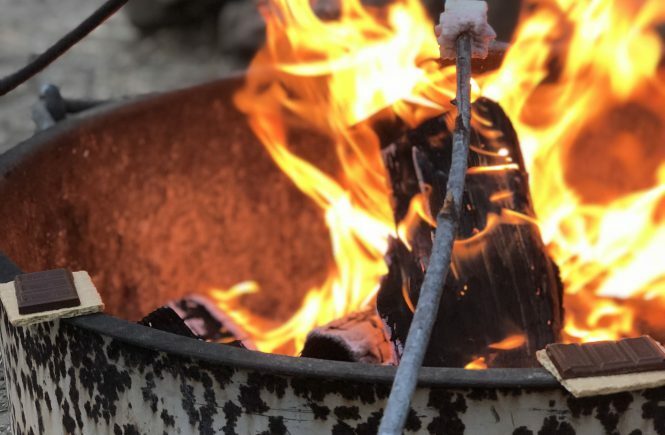 Talk about creating a great member experience even before your workout! The studio also has showers and products to use in the bathroom to freshen up after your experience. 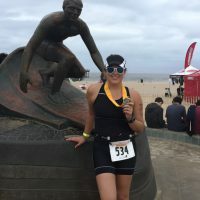 Once you check-in, fill up your water bottle, find and adjust your bike to your riding settings, the 50-minute heart pounding, music-filled class starts. Our CycleStar (that’s what they call their instructors), Adam, guided us through our workout. His upbeat music, inspirational words and attentiveness to posture (safety when riding and major bonus points in my book for being attuned to it) was spot on. In this particular ride, we climbed some hills, did some sprints, worked our arms and upper body with weights and even got competitive as we were instructed to look at the leaderboard during portions of the ride. We finished with a cool down and stretch. After 50 minutes in the CycleTheatre, I emerged a sweaty mess, earning every bead that dripped from my face. One of my favorite cycling experiences. It started from the moment I walked in, to the moment I left. The cleanliness and friendliness of the studio and staff was inviting. 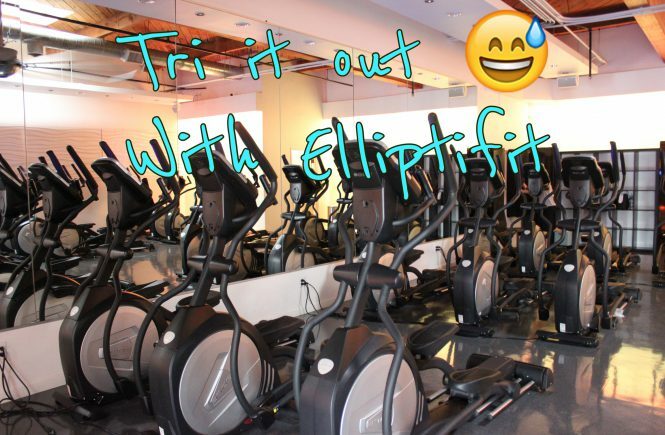 The great member experience of being provided a keepsake water bottle and the 50-minute sweat-inducing workout was well worth the drive to check it out. Although, I am glad one is opening closer to home!